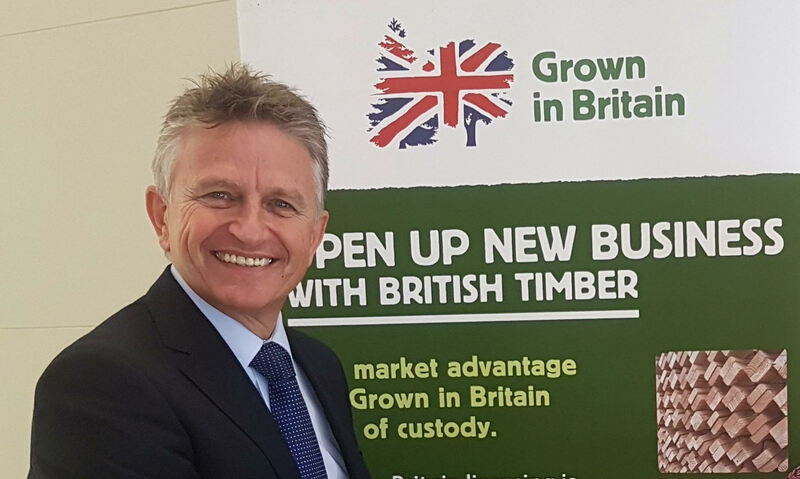 Grown in Britain’s chief executive Dougal Driver talks to Michelle Gordon about improving productivity in the UK timber sector and adding value through research and development. In 2011 Government invited an independent panel, chaired by the Bishop of Liverpool, to advise on the future direction of forestry and woodland policy in England, after a public outcry over a perceived threat to the public forest estate. The panel’s report released in July 2012 urged Government, woodland owners and businesses to work together to unlock the benefits of British timber in their supply chains and saw an opportunity to improve supply and demand through developing an industry-led, Government-backed ‘Wood Industry Action Plan’ to drive lasting change in the sector. 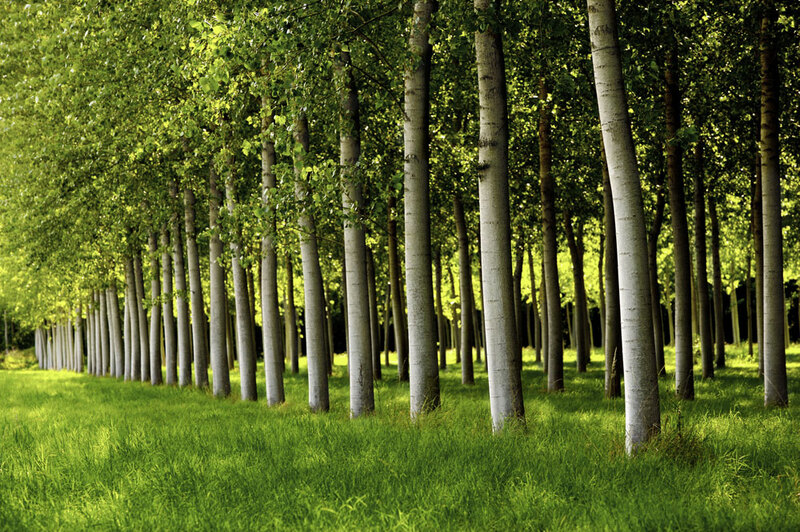 The concept of Grown in Britain was born out of the ensuing social movement and the independent, not-for-profit organisation launched in 2014 to support UK woods and forests and assure timber products through its licensing scheme. 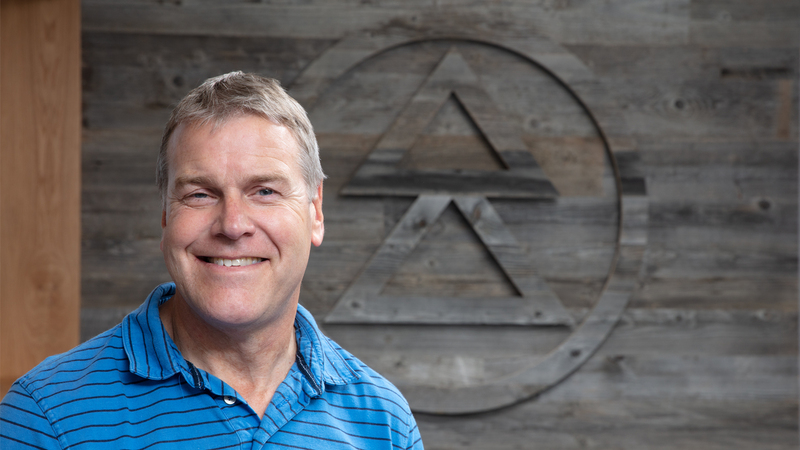 “Our core business is to assure the homegrown supply chain for lots of forest products a bit like the Red Tractor on food, but we have still maintained this movement/campaign social connection with society along the way,” explained Driver. 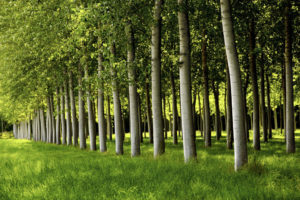 As well as working to increase demand for and visibility of homegrown timber and connecting with society, Grown in Britain aims to stimulate supply and increase management of the UK’s woods. Demand for British timber has never been higher and the number of companies signing up to Grown in Britain’s licensing scheme is doubling year-on-year and includes businesses such as Arnold Laver and Vastern Timber. 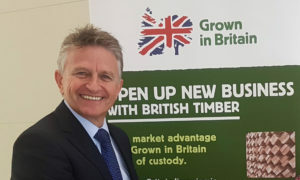 There has been an increased Government focus on homegrown timber, as well as a rising public interest with Grown in Britain amassing an impressive Twitter following of 18,500 people and its Grown in Britain Week capturing the attention of the public. But the job is not yet done. Despite the rising interest in British timber, the UK continues to import significant amounts of the material. Yet buying British is not only better for the environment, it supports local jobs and the local economy, said Driver. “We never really question whether it is better to get milk from the farm in Dorset or whether local cheese is perhaps a little more sustainable than buying cheese from New Zealand and yet we import timber from all over the world without really questioning its carbon footprint, which is ironic given that it is made from carbon,” he added. “Local ticks so many boxes. There are massive benefits to the planet in buying local from supporting local jobs and improving economies to increasing management of our woods. 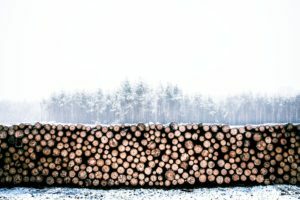 One of the main issues is the fact that the UK doesn’t have the capacity to be self-sufficient when it comes to timber, with just 13% of its land covered by woodland, so even if large developers committed to only using homegrown timber for their projects, there wouldn’t be enough to go around. “We import a lot of timber and we need to, we could never be self-sufficient, particularly on softwood – we don’t have limitless supplies – so there is always this dilemma for the big purchasers such as construction companies. They have to balance highlighting, supporting and wanting British with the fact that they have got to buy or use imported timber,” said Driver. Grown in Britain is working on the issue with things like preference statements, but it is a question of being much more explicit around branding the supplies that are British, said Driver. “There is a huge amount of timber that goes through that isn’t licensed as Grown in Britain,” he said “It is homegrown but it hasn’t got the assurance behind it, which is vital. So that is really our target to try and get the trademark and assurance across the whole of British supply. Improving infrastructure and investing in manufacturing and processing is also vital to the UK timber industry. There is a tendency to import value added and engineered products rather than developing them here from British woods. “We do import added value products – building products and both softwood and hardwood – and that is a link to the general malaise in British manufacturing,” said Driver. Research and development is vital to growing the industry, he said, and is a key theme for Grown in Britain, which was behind the research that led to the development of Brimstone, a thermally modified British hardwood from Vastern Timber, which is sourced exclusively from assured Grown in Britain sources. “We have set up a research and development programme because we recognise that this is where the opportunity really lies,” said Driver. “You can’t simply plant another 3% of our country overnight and have it ready for production, so we need to make much more use of what we have got available now and that is about adding value. The UK’s impending exit from the European Union presents some massive opportunities for the British timber industry said Driver with Defra looking at a new way of incentivising land management and a real appetite from Government to push homegrown timber. 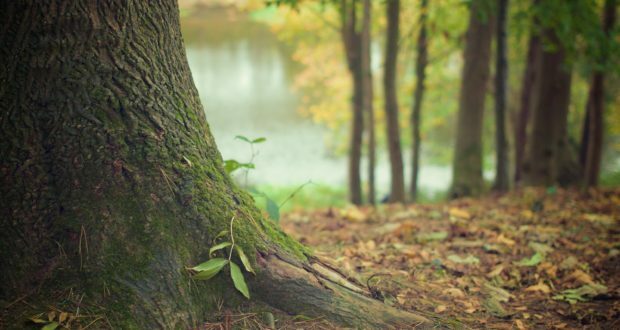 Last year’s Clean Growth Strategy focused on UK timber and this was backed up in the Government’s 25-year Environment Plan which stated that it would work with Grown in Britain to use more homegrown timber in construction. The UK has 13% woodland cover and England has 10% woodland cover. Increased woodland cover brings many benefits, particularly for the environment. Trees provide a haven for wildlife, reduce flood risk and improve water quality. 764,000 hectares of woodland in England is regarded as actively managed. 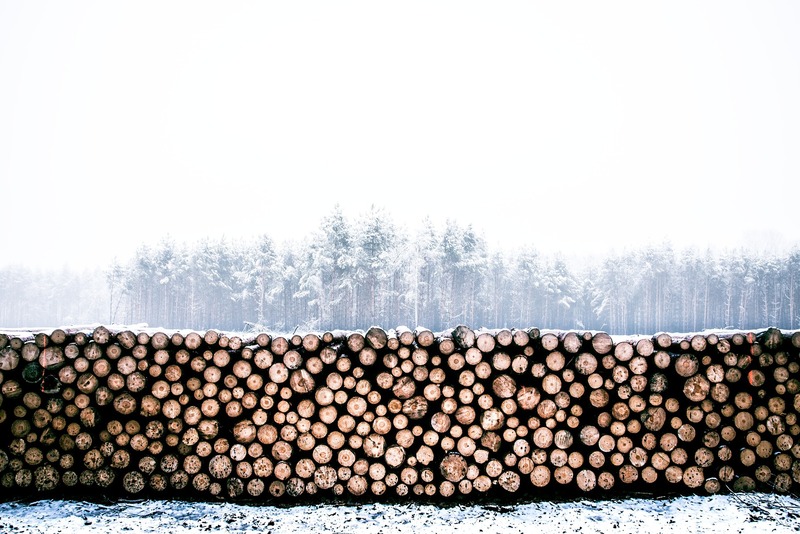 The timber supply chain is a key part of the manufacturing and construction industries in the UK adding an annual value of over £10 billion to the UK economy. Processing an additional 1.5 million tonnes of wood each year could create around 4,000 jobs and add £0.2 billion GVA to the economy. The UK exports around 3.9 million cubic metres of wood and wood products worth around £1.4 billion. The Government has committed to planting 11 million trees and a further one million in towns and cities. The Forestry Commission will work with local authorities, farmers, foresters, and landowners to meet this ambition. 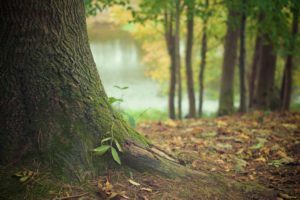 It is encouraging largescale planting through its Woodland Carbon Fund and has made it easier to apply for the Countryside Stewardship Woodland Creation Grant Scheme. 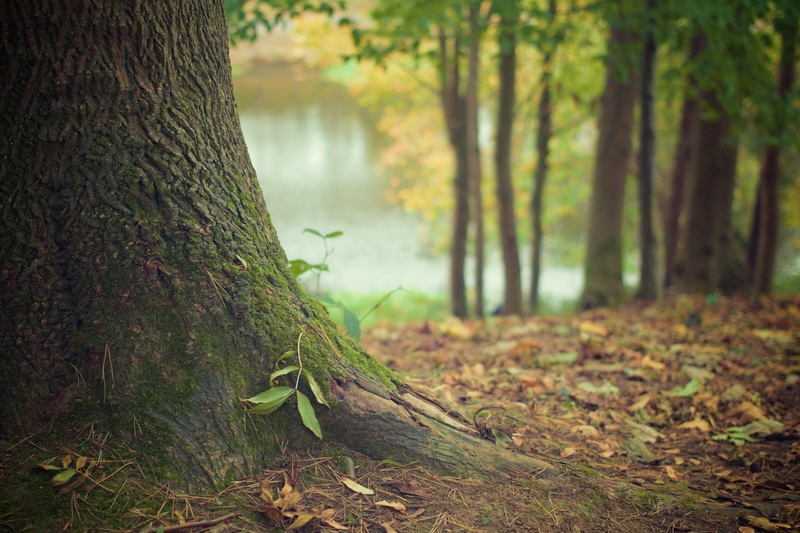 Over the next 25 years the Woodland Trust and Community Forest Trust are aiming to plant more than 50 million trees across the cities of Bradford, Leeds, Manchester and Liverpool – with Government providing almost £6 million to launch the project.